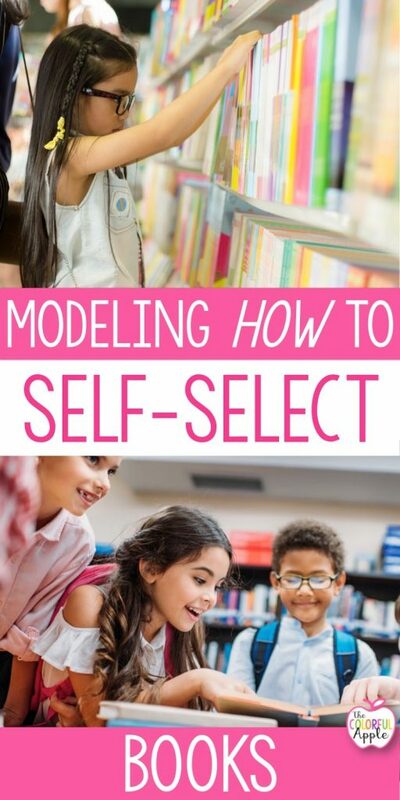 To become life-long readers, students need to learn how to select books on their own. We need to provide them the opportunity to choose their own books. It is also important to model a variety of ways to go about choosing a book to read. Here is a great mini-lesson idea for coming up with ways that students can go about finding new reading material. 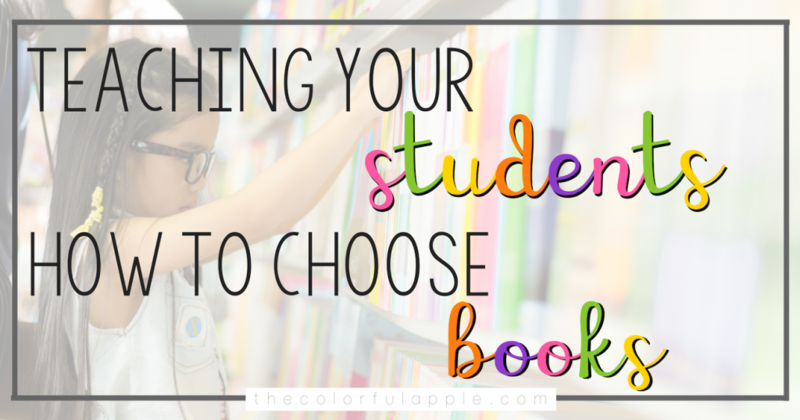 Start by asking your class how they picked out their last book. This works really great if you do it after they have just visited the school library. As you go around the room, record their answers on an anchor chart. Once the chart is completed, it can be displayed it in the classroom library for students to reference. 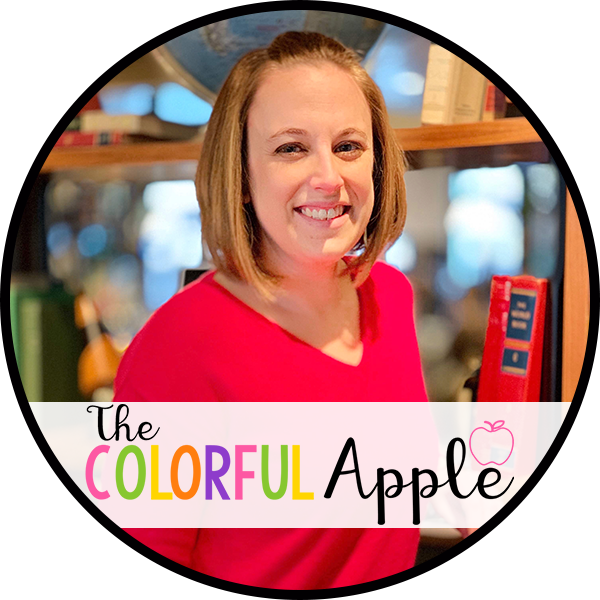 The next time they are ready to choose a book, encourage students to use a different method. 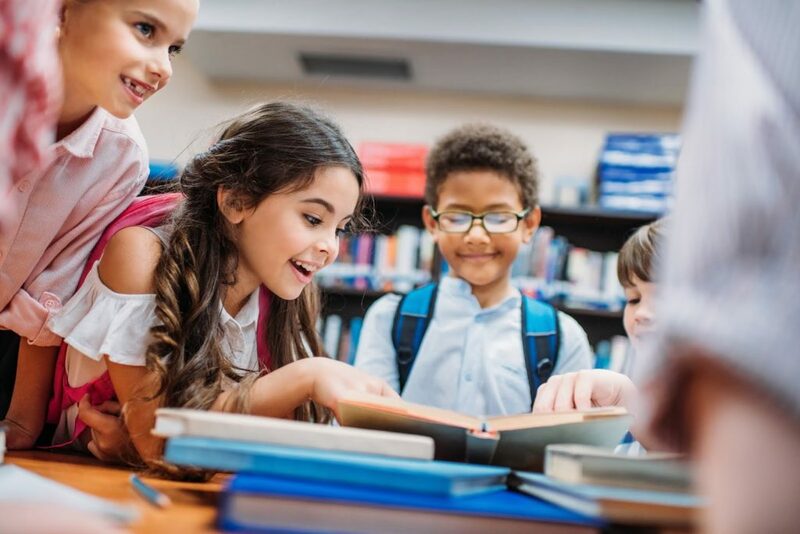 Reminding them of this skill helps students to increase their ability to not only evaluate books, but to identify which ones they would like to read.